A diver in Indonesia was treated to a rare sight off Komodo Island, catching a glimpse of a giant megamouth shark. Despite its fearsome name, the shark, which has been sighted about 60 times since being discovered, isn’t considered dangerous. Penny Bielich from the Isle of Man was diving off the coast when she encountered the rarely-seen shark. It swims right next to Bielich, giving a detailed view of its distinctive features. 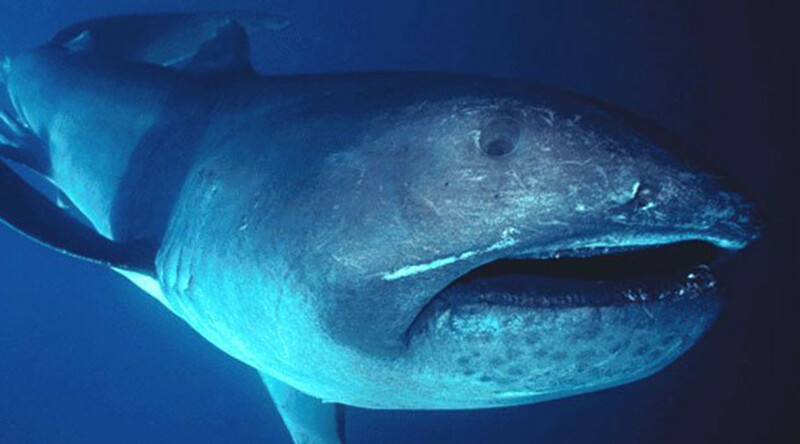 Named megamouth due to its large mouth, the shark was first discovered in 1976, according to National Geographic. Due to the wide distribution of sightings in the Pacific, Atlantic and Indian Oceans, its population is of “least concern” to the International Union for the Conservation of Nature (IUCN). Growing up to 17ft long, the elusive shark is a filter-feeder, using its large mouth to filter water as it eats plankton and jellyfish.